When Wale released the track list of his “Shine” album, everyone screamed their hearts out. Nigerians especially, seeing that three Nigerians superstars made the cut. 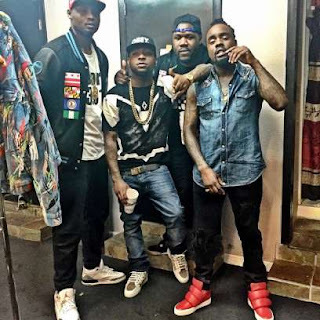 Wizkid, Davido and Olamide were all involved in the project, with the last two getting a song of their own with Wale. Wale has always never strayed too far from his Nigerian roots. 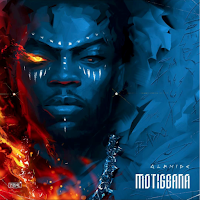 The US rapper has his ancestry from the African country, and where previously he has worked with artists from Nigeria on their projects, he has not had enough of his personal projects with Nigerians. But all of that is changing. On his 5 studio album, “Shine”, he grabs three of them, and effectively placed them on the project. The buildup to the release of the project has been steady. The singles have shown that Wale is dropping all of his signature emotional and self-reflective style for something more sensory. The good vibes is what the singer is selling on this project, and he does that admirably by dabbling into nontraditional rap sounds to make it happen.